One of the earliest media players to have taken the world by storm is KMPLayer. 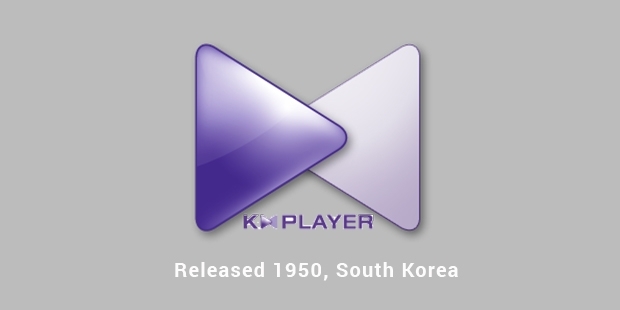 Designed by a Korean programmer, Kang-Young Huee, KMPlayer is one of the most acclaimed video streaming programs owing to its versatility.Many online streaming sites, even to this day, suggest the use of KMPlayer in order to view their content owing to the clarity, standardization as well as easy integration of the media player across multiple audio and video formats.The company started out as K-Multimedia Player, but has been shortened to KMPlayer. There are different kind of media that are compatible with KMPlayer and it is known to be able to adjust to any content that is inserted onto it. These include include VCD, DVD, AVI, MKV, Ogg, OGM, 3GP, WMV, RealMedia, FLV as well as Quicktime. The player is known to be able to play a wide range of audio, video and subtitles, making it very comfortable to use in different languages. The rendering process on the player is one of the best because it employs the DirectShow merit system that allows it to render without grappling or any other technical glitches. In addition to the normal computer version that is updated from time to time, there are a few other versions of KMPLayer that can be used. These include KMPlayer-3D, KMPlayer Mobile App and KMP Connect. These are mobile versions and a connecting feature that allows you to connect the mobile app onto your computer. This means that any file on the computer can be streamed easily by users no matter where they are.